Hi, when you order, please leave message to tell me your car\'s Logo/Model /Years . For example:Volkswagen/ Passat/2014years. Please also inform us your car left hand drive or right hand drive. 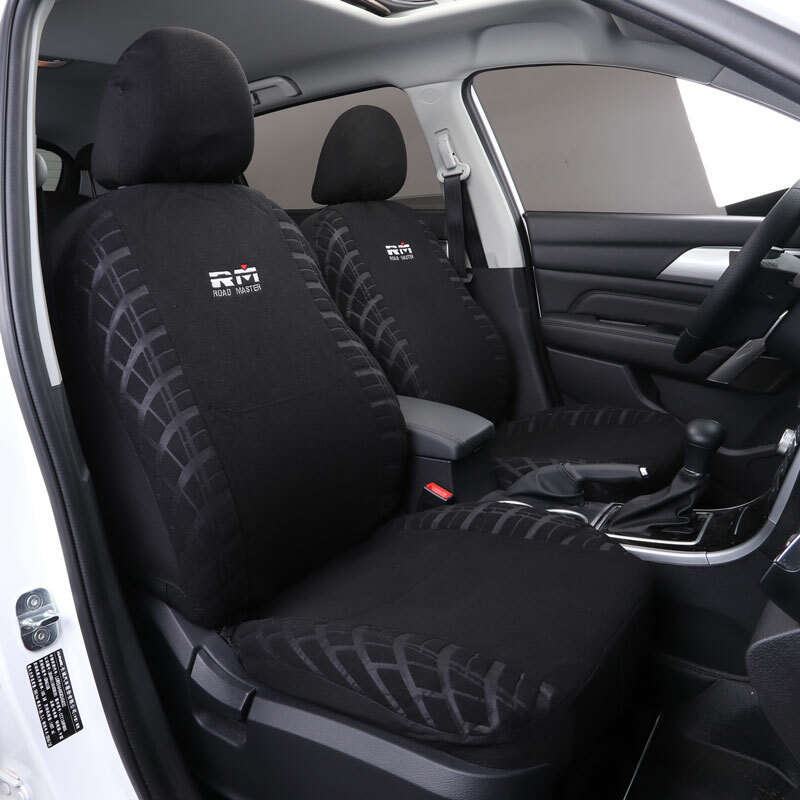 According to your car model customization car mats. If you need 7 seat, please contact with us or leave massages to me , 7 seat need pay extra money . ·Size: Custom car foot mats & exact fit . ·Declaration: If you need 7 seat .please contact with us or leave massages to me , 7 seat need pay extra money, thanks.